At First Call Contractors we pride ourselves on all the choices we are able to offer our customers for Bathrooms Coventry in the West Midlands and surrounding areas. 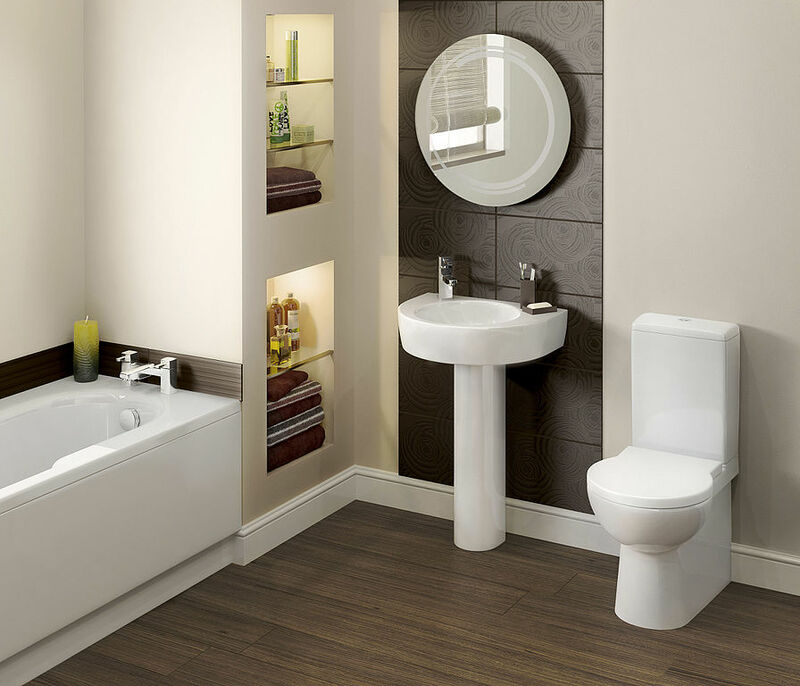 We stock all major makes of Bathroom products ranging from basins, mirrors, wc’s, and wet rooms. Major makes including the British made Kudos shower systems, Roca, Vitra, Bette Steel Baths and many more. With offering the full Design, Supply and Install in a one stop shop with competitive prices, puts our company at the top of the list in the areas we cover in Coventry, West Midlands. As a major importer of Wall Tiles and Floor Tiles in Ceramic, Porcelain, and Natural Stone we can offer fantastic ranges at sensible prices. We also have Underfloor Heating options and a whole section of different stone displays. We can assist you with choosing the perfect tiles or stone for your, Bathroom, Wet Room, . Our installation work is undertaken by our own in-house fitting team who have over seventy years bathroom installation experience between them, and is covered by our 5 year installation warranty. We carry out all electrical work certified by NICEIC and can install mains pressure hot water systems. 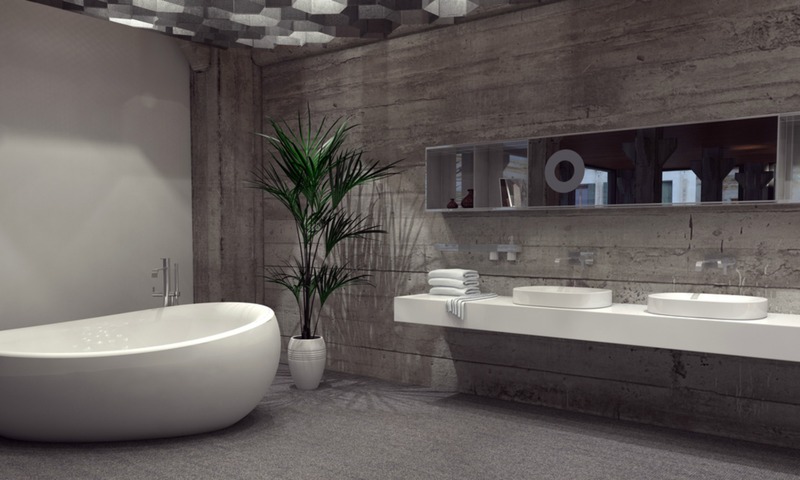 So, get in touch with our bathroom designers today and learn how they can help you remodel your dream bathroom. We offer a full service for all your tiling needs with exclusive lines not shown anywhere else in Coventry, West Midlands, Why not call us now for a Bathroom quotation on 07795 437225 or fill in the form on our contact page.